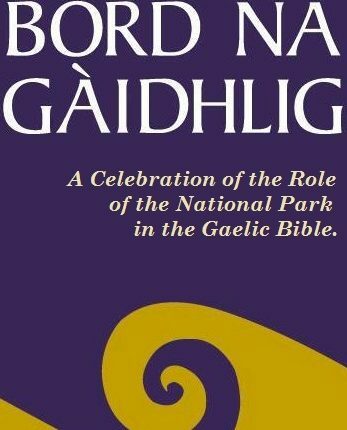 We are delighted that a park-wide community project to celebrate the 250th anniversary of the translation of the Bible into Gaelic to tie in with Scotland’s ‘Year of History, Heritage and Archaeology ’ celebrations is now complete. 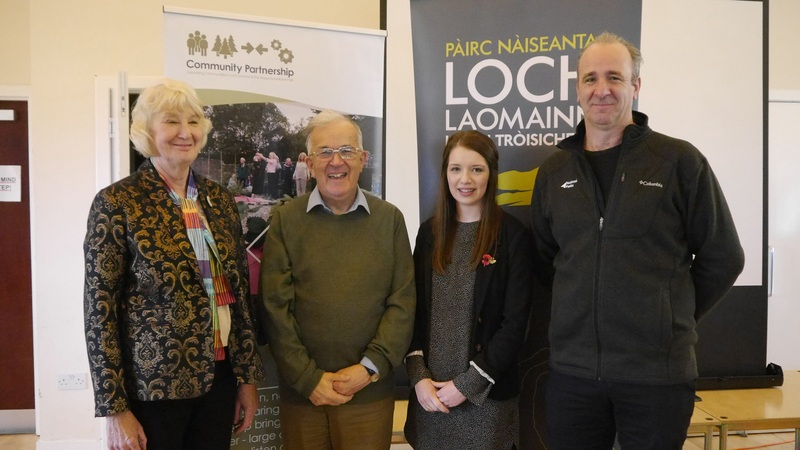 The Community Partnership project funded by Bord na Gaidhlig to raise awareness of the Gaelic history of the NP area and its contribution to the Gaelic language was launched at the Community Partnership Gathering on Saturday the 4th November, at the Millennium Hall, Gartocharn. 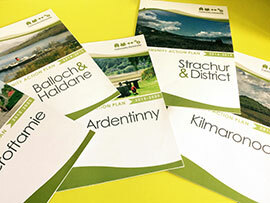 The project titled ‘Celebration of the Role of the National Park in the Gaelic Bible’ uncovered the history of the translation of the Bible set across the National Park with Arrochar, Luss, Aberfoyle, Killin and Strathyre as the five parishes all involved. 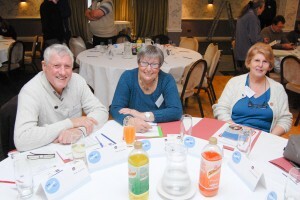 The project is an excellent way of us together highlighting the rich Gaelic heritage in the area and help embed a more positive community image of Gaelic. Gathering heritage exhibition & workshops – 4 Nov 2017! 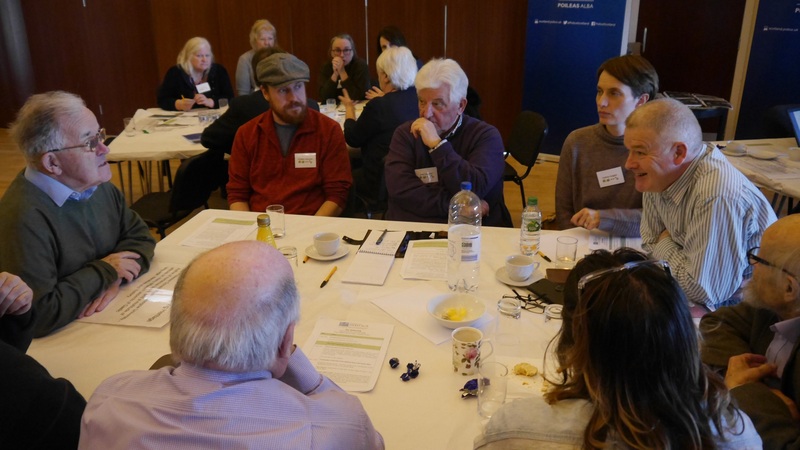 Professor Donald Meek led a workshop at the Gathering event at which over 22 community representatives and heritage groups attended. 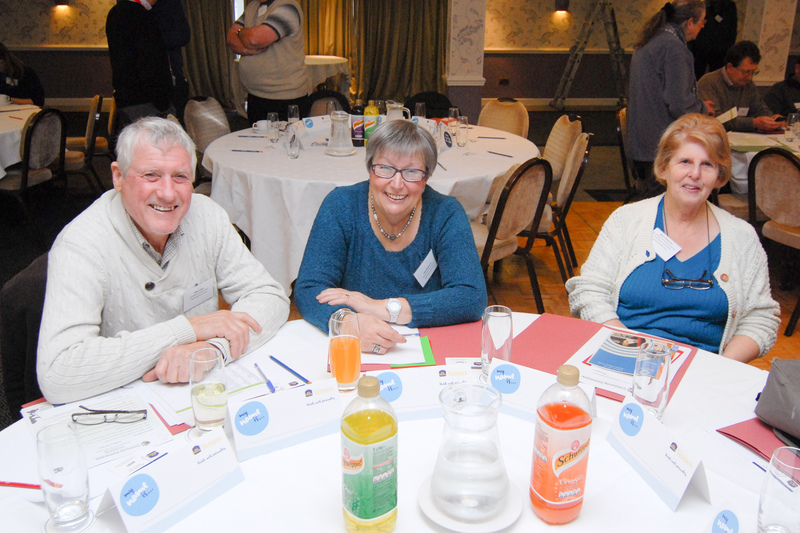 The event also featured a series of sessions and an exhibition to share ideas with other communities for how to promote Gaelic heritage.